Welcome to our website – we’re so glad you’ve found us! 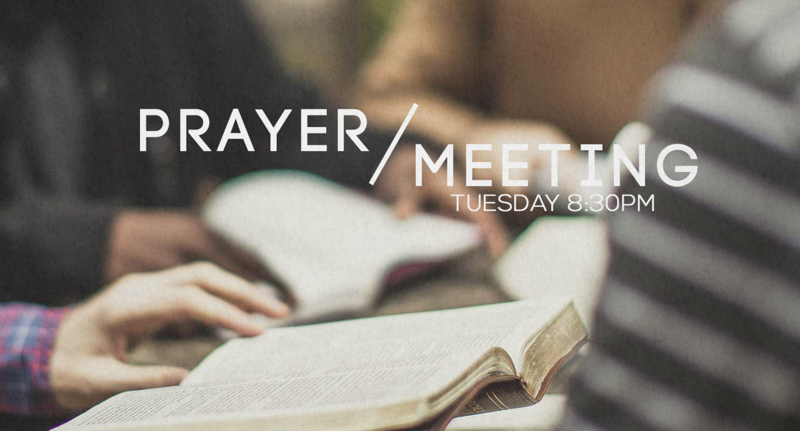 who have experienced the life-changing power of Jesus in our lives and the forgiveness and peace He brings. No matter what your circumstances or story we want you to share in the same experience. Have a look around our site, if you have any questions get in touch here or even better drop in some Sunday to church at 11am or 7pm. 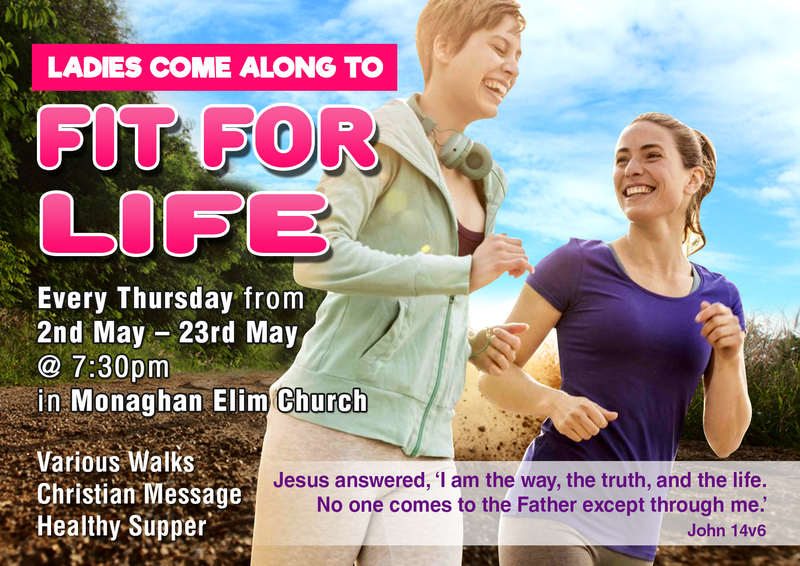 If you are planning to visit Monaghan Elim for the first time you will be made very welcome. However we understand that visiting a church for the first time can be very daunting.. Click here to find out what to expect and let us know you are coming! Want to know Jesus ? 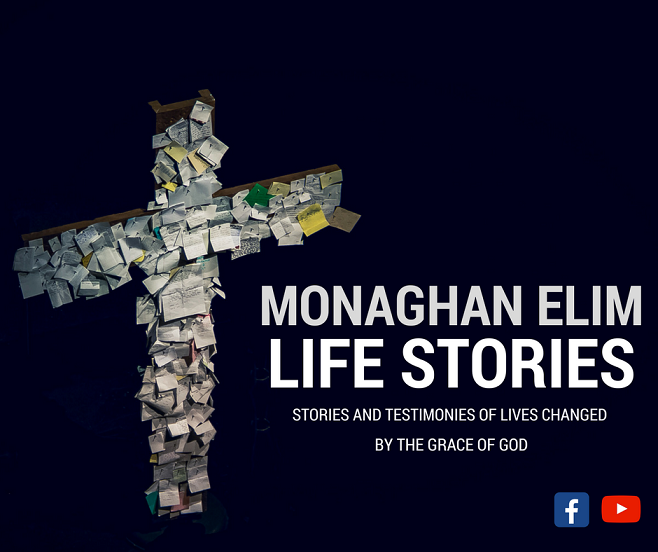 Jesus can change your life as many of us at Monaghan Elim have found out for ourselves. He turns lives around. 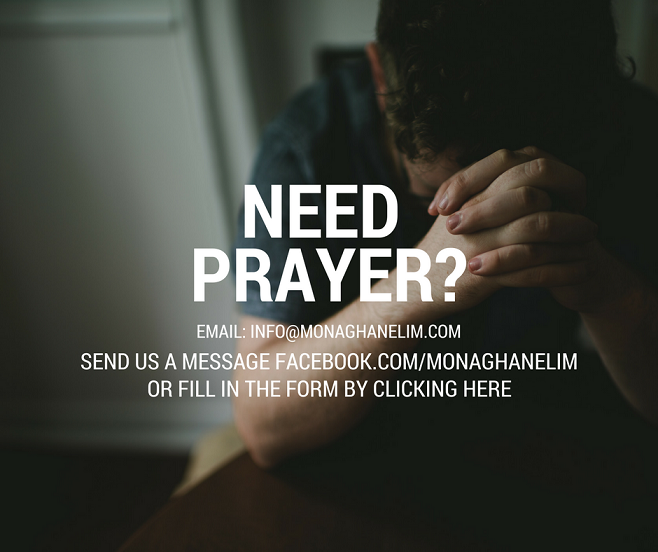 Find out how to have a relationship with Him! 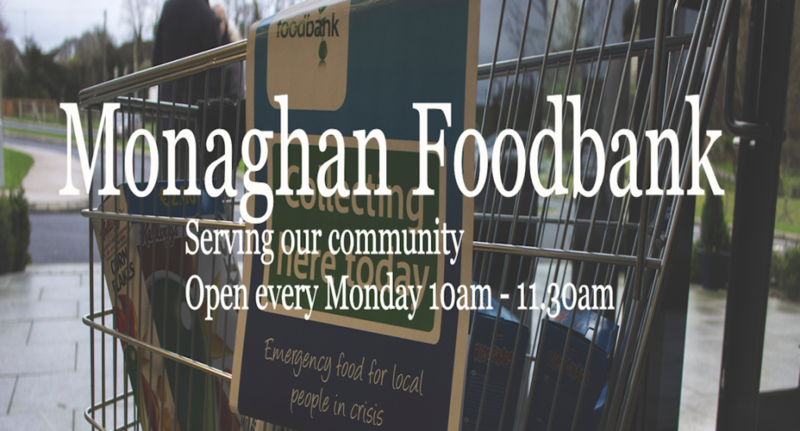 Find out what ministries are at Monaghan Elim and how to get involved! Stay in touch by subscribing to our newsletter or keep up to date on Facebook or Google Plus! 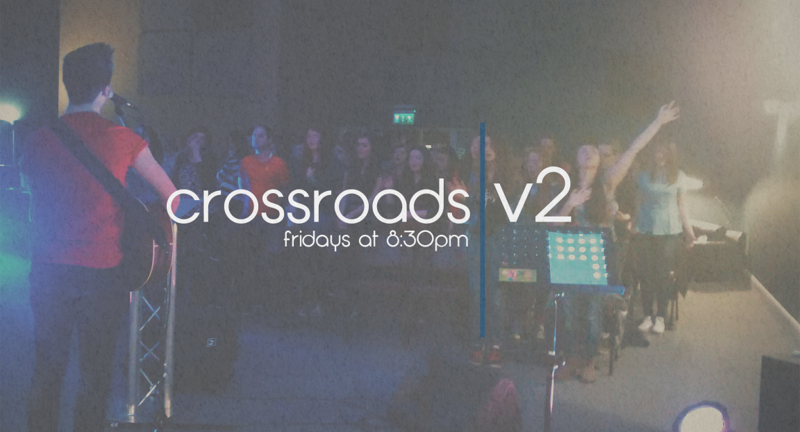 See what’s happening over the next few weeks at Monaghan Elim. Message from admin. April 10, 2016.